We hope everyone is enjoying the warm(ish) weather and their spring break. We are looking forward to seeing everyone back at TLC on Monday, April 3rd! The staff of TLC are still busy this week getting ready for the May 6th Kentucky Derby Party. Tickets go on sale this Saturday, April 1st online, and by phone and in-person during TLC business hours. While your child is home this week, why not hop over to the TLC blog to learn some fun games to play with food to make meal time more enjoyable for everyone? If you don't feel like cooking, great! Head over to Smashburger on Hover in Longmont TODAY and tell them you're with TLC Learning Center. Twenty percent of your purchase will go back to TLC. We wish you a wonderful spring, whether you're on break or hard at work! 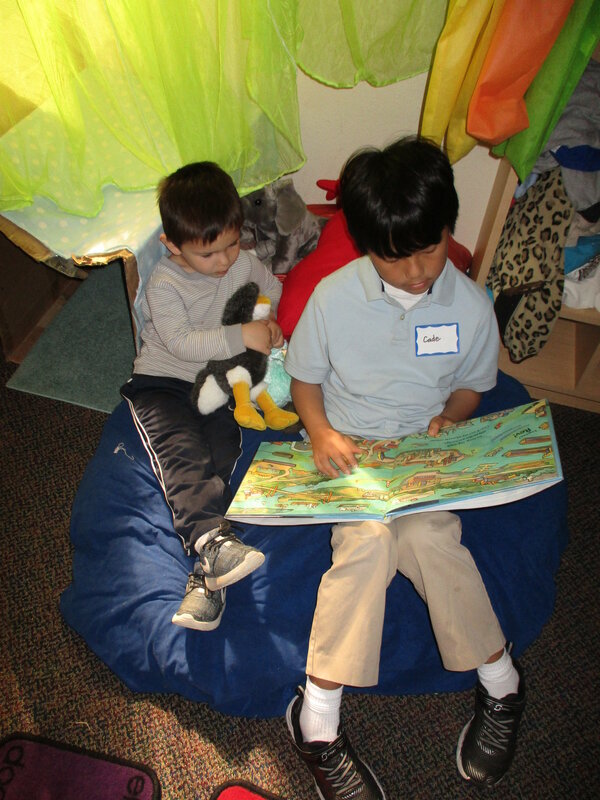 This month TLC had fourth-grade volunteers from The Dawson School visit our campus to read to our preschool students. Our students loved partnering with the big kids to read along with their favorite stories. Thank you Dawson volunteers! As we move into April, TLC classrooms are getting ready for gardening season. Classrooms are sprouting seedlings on windowsills and gathering supplies. Teachers are in need of high-quality soil, compost, and mulch. If you'd like to donate these items, please bring them to TLC during business hours. Thank you! 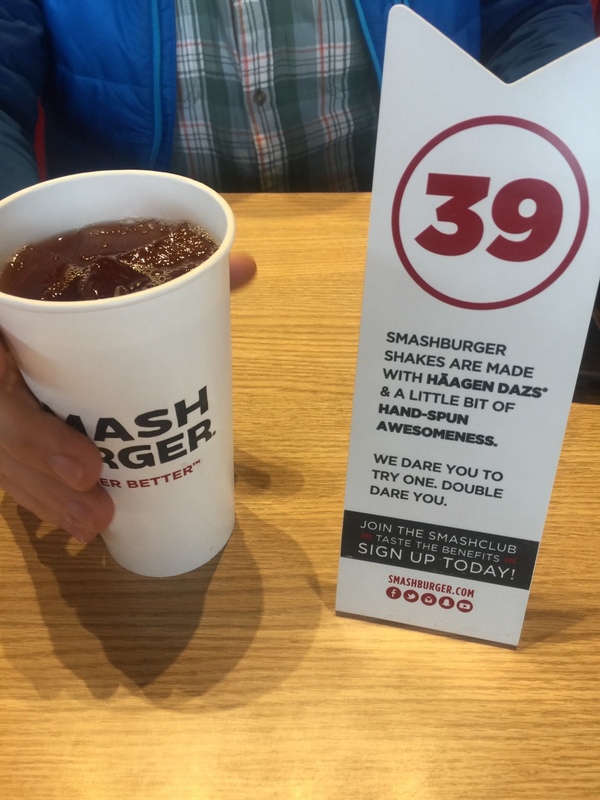 TLC is partnering with Smashburger (at 965 Hover St, Longmont, CO 80501) TODAY to raise money for TLC programming. Tell your cashier you're there for TLC any time today and 20% of the proceeds will go to TLC. We hope to see you there! Our Executive Director, Matt, has already been for lunch and is going back for dinner. 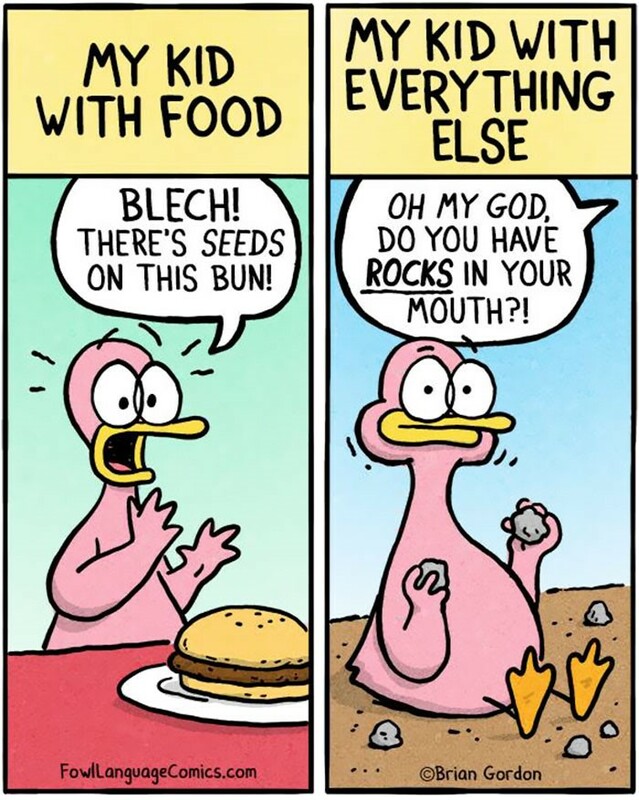 Is there a picky eater in your life? Check out our latest blog post for tips on handling a picky eater, and recognizing when your child's pickiness might go beyond what's typical.